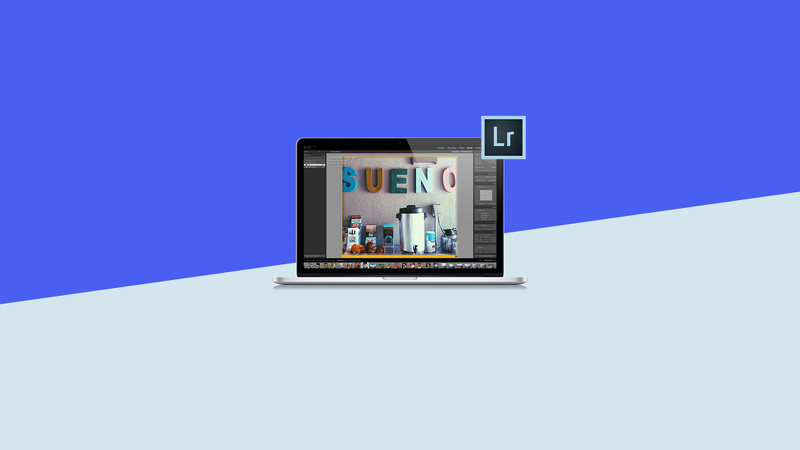 Adobe Photoshop Lightroom provides a fun, simple path for making a Blurb photo book through the Book Module. There are some common problems that photographers may encounter when preparing and presenting their images. Here are the best ways to avoid them before hitting the print button. The reason for this is usually a simple one: When viewing images on a monitor which is backlit, not calibrated, and probably set too bright for print work, (versus an image printed on paper which is not backlit) and probably darker than the white color of your monitor. The solution is to invest in a monitor calibration kit that includes a colorimeter, which is around $100. Search the web for “color calibration monitor” to find products that will work with your setup. A Calibration Kit provides a setting that you can turn on and off when you are working specifically for print. This is another common observation among photographers, especially if they’ve never done a print project. This is mainly due to viewing images in the RGB color-space on their monitor, but when printed they are printed in CMYK color-space on paper. The printed CMYK color-space is smaller than the RGB color-space. The graphics on this page show how images in RGB will have colors “clipped” so that they fit into the CMYK color-space when printed. A helpful step in preparing images for CMYK print is to use the Softproofing functionality of Lightroom with the U.S. Sheetfed Coated v2 Profile. By softproofing the images within Lightroom, you will get a good representation of color changes that may occur when printing, and you can make necessary adjustments to optimize the images for print. This comment usually stems from comparing images printed with CMYK dots to continuous–tone photo prints done at a lab. When images are printed on a press, the images are broken down into a high-resolution screen pattern, which slightly softens images. This is why “Sharpening” is part of the process when preparing images for print. There have been many articles written on how to sharpen your images for print, and they can be complex. The great thing uploading your book, through Lightroom, directly to Blurb, is that images are automatically sharpened for optimized printing. You don’t need to worry about figuring out the proper sharpening. You spend a lot of time and effort creating a wonderful book, and it should be exactly what you want. A reasonable solution to this is selecting some images from your intended big project, and creating a 7×7 softcover book with your intended paper type of the larger project, and place some images at the same size of the big book, possibly with different adjustments. This will give you an accurate “proof” of your images, and you can make any possible final adjustments before placing the larger order. This isn’t image-related, but can arise due to internet connectivity issues. Uploading a book to Blurb can result in a large file. To alleviate any interruptions, we always recommend a hard-wired connection, if possible, as opposed to a Wi-Fi connection. If you’ve never created a photo book with Blurb, explore our book sizes and papers. To get started, click on the Book Module, choose a book size, paper type, and cover for your book. Choose a layout and get busy building your own special book, which you can share with others and even sell to your fans on the Blurb site! We are excited to have such an elegant way of making a book with Blurb completely integrated within Lightroom, and hope you give it a try. When that book arrives and you share it with others, you will be so surprised and happy with how impactful your images will look in a professionally printed book. Joe Crocenzi, our Senior Product Manager of Print Products, wrote this post to help Lightroom users create the best Blurb photo books while using Lightroom. When I attempt to soft proof the drop downs don’t show anything that resembles Lightroom or the types of paper that are my choices. How do I soft proof for Blurbs matte paper?